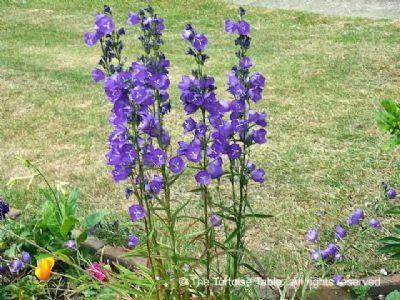 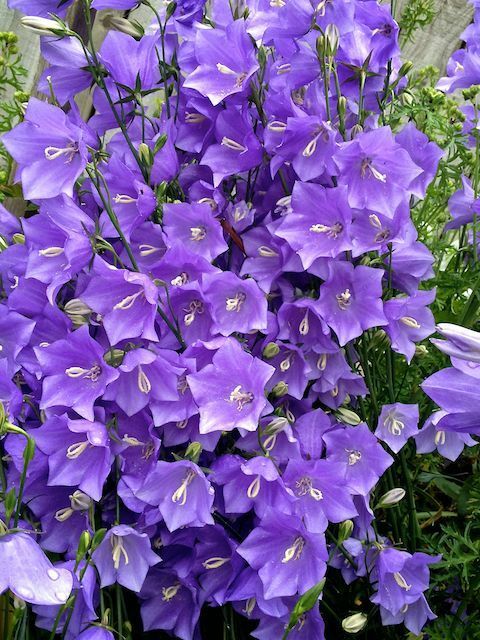 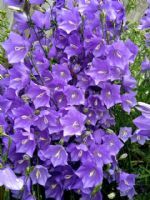 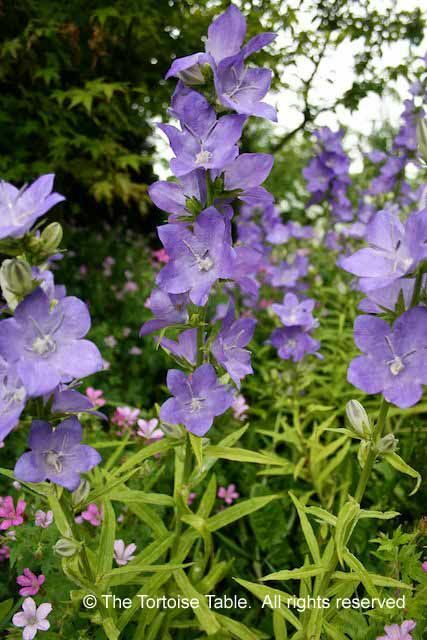 The tall upright flowering Campanulas that can grow between 45cm to 152cm (18 in. 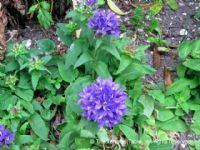 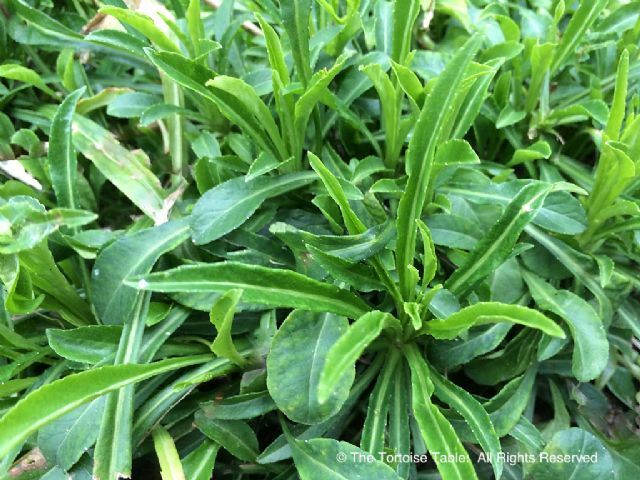 to 5 ft.) can be planted in the tortoise enclosure, but they would be eaten to the ground and demolished, so if you protect them with an upturned wire hanging basket or something similar, they should return year after year. 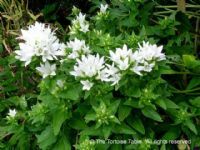 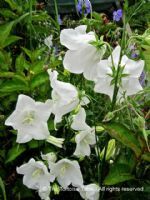 Flowers are mainly in shades of pale blue through to lilac and purple, but there are also varieties with white or pink flowers. 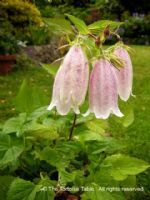 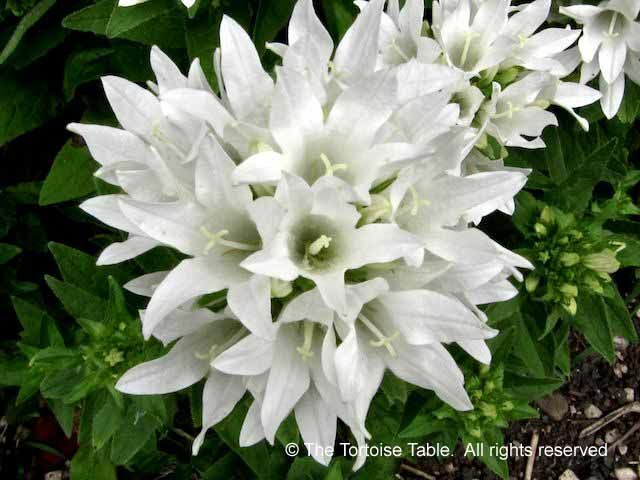 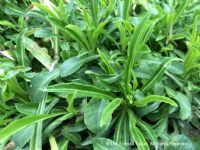 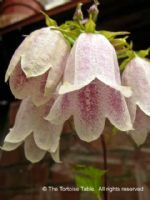 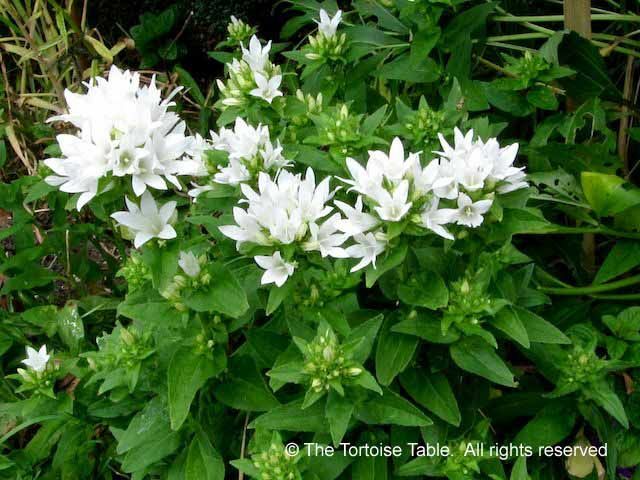 See also Campanula (Trailing or Low Growing).